Which would be a great thing. A variety of manufactures create a variety of ideas. A variety of ideas and chassis setups create passing on track. The more manufactures, the better the NASCAR product. SHREVEPORT, La., Feb. 14, 2017 — SkyRunner, LLC, manufacturer of the SkyRunner vehicle, is elevating the off-road industry to new heights. The dual purpose, FAA approved off-road aircraft combines the thrill of a side by side with the unparalleled freedom of an aircraft. People touch things and people are dirty. 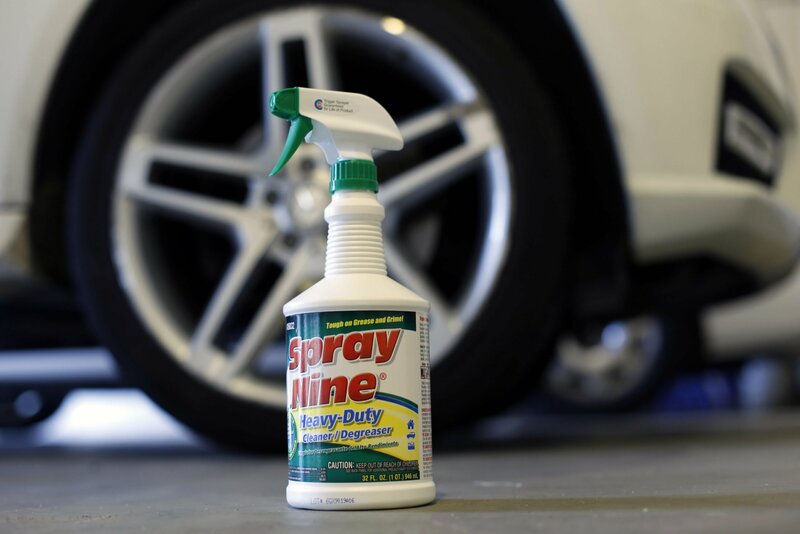 Spray Nine Heavy Duty Cleaner for automotive interior cleaning and degreasing works wonders on cleaning the mess that people leave behind. If you’re a car guy you likely spend more time in your garage than your living room. Roush Yates Performance Products announced today that it has reached an agreement with SRI Performance in which SRI Supplies will now own, operate, and manage the performance parts distribution business previously owned and operated by Roush Yates Performance Products. 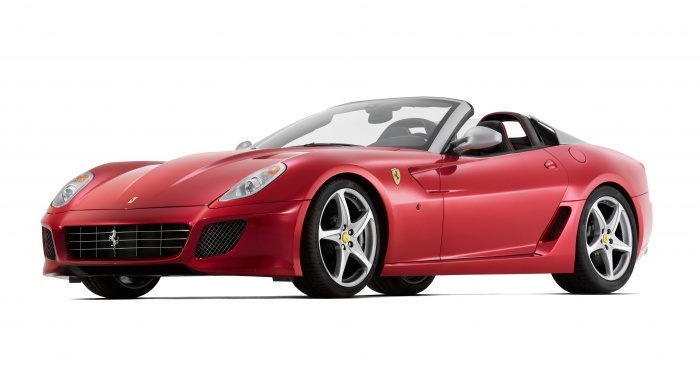 The title will be Ferrari with Robert De Niro playing Enzo Ferrari role in new film. 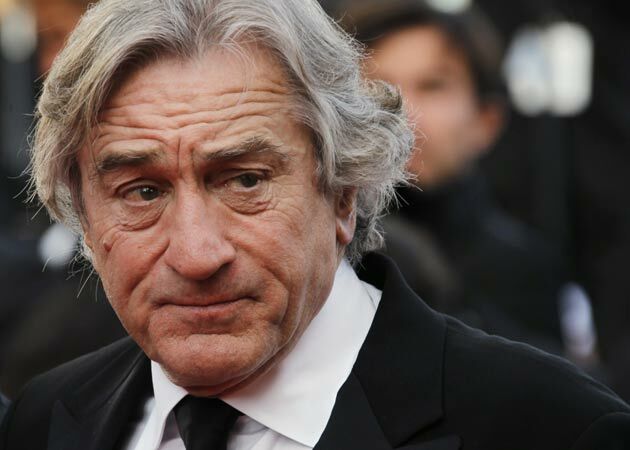 Speaking to an Italian newspaper, veteran actor Robert De Niro has reportedly signed up to play Enzo Ferrari in an upcoming film biopic portraying the legendary Italian. SEPTEMBER 3RD, 2013 (ST. LOUIS, MO) Formed in 1968, the Rustic Auto Club has been providing utopia for automotive enthusiasts. A multi make and year club that has evolved into over 40 actuve members, that welcomes all who have interest in anything automotive. Club members have recently returned from the annual Hang Loose car cruise. 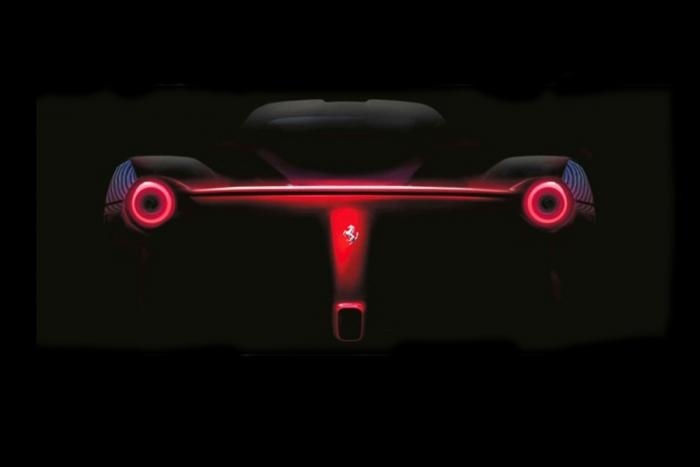 These teaser photos of the Ferrari F150 have been released in the latest issue of Ferrari Magazine. DECEMBER 21ST, 2011 (ST. LOUIS, MO) Hoot’s Rod and Customs specializes in paint and body fabrication on any and all automotive machines. If your looking for show quality award winning paint and custom one-off pieces Hoots is your one stop shop. 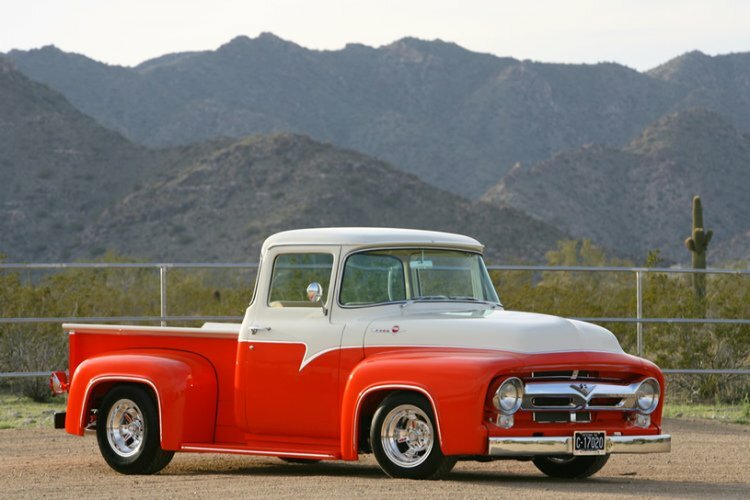 Based in El Mirage, Arizona they have three generations of industry knowledge behind them.